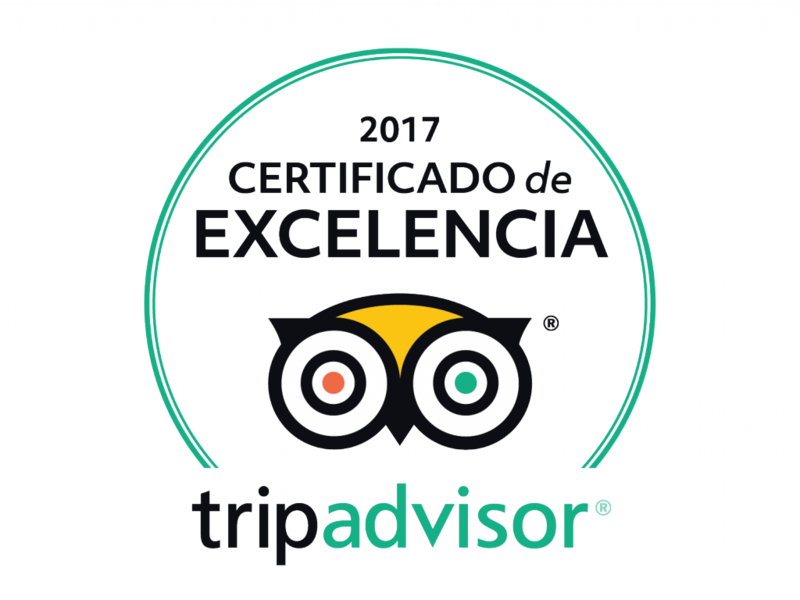 A tour through a dynamic, sophisticated and irresistible city that combines the atmosphere of European cities and the charm of Latin American cities. This is an introduction to the physiognomy, history, architecture, culture, inhabitants, keys, anecdotes and secrets of Buenos Aires. Want to know the historical and cultural evolution of a simple colonial village that mutated in mythical South American megalopolis? We visit its main squares, colonial churches, the fundamental districts, the houses of colored sheet and the glazed towers, its great boulevards, the palaces of the belle époque and the parks. 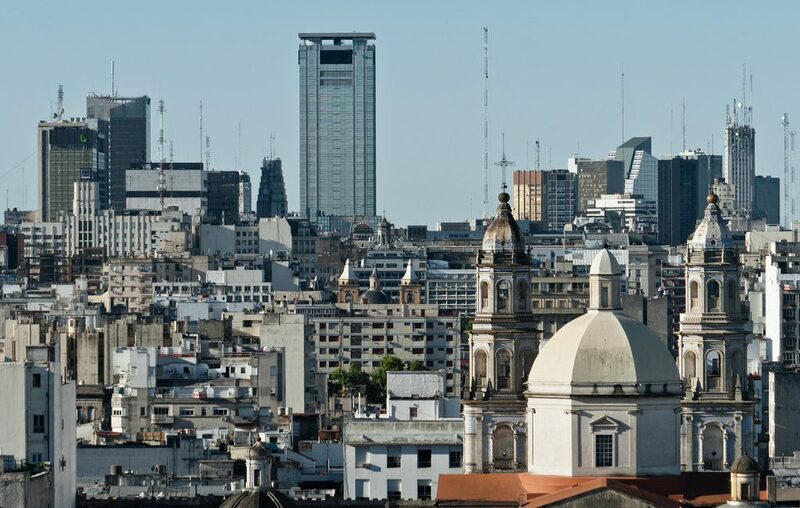 Tango, football, Peronismo, the reasons for the Argentine crisis, the evolution of architectural styles, coffee culture and other key Buenos Aires are some of the many themes that come along the walk. A walk through the bustling and frenetic Center, the "aristocratic" North and the popular South: Plaza de Mayo (stop), Montserrat, San Telmo, La Boca (Caminito – stop) Puerto Madero, Palermo Chico, Bosques de Palermo and Recoleta cemetery (stop).